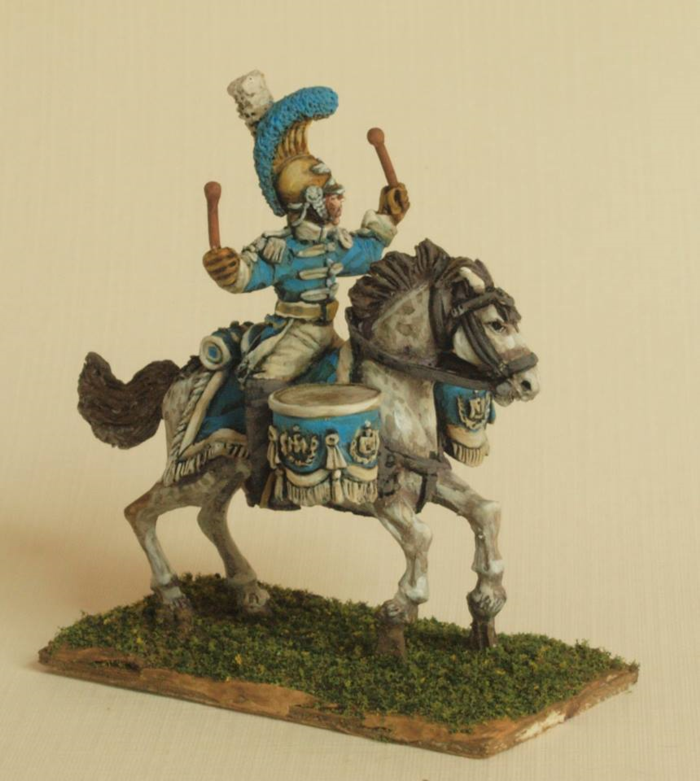 Gringo40's have just released the latest in our line of Napoleonic kettledrummers. In the form of the Kettledrummer of the famous armoured Carabiniers, nominally part of the Old Guard resplendent in his sky blue and white uniform. Available now from our website. This entry was posted on Saturday, August 18th, 2018 at 09:53 and is filed under News. You can follow any responses to this entry through the RSS 2.0 feed. You can skip to the end and leave a response. Pinging is currently not allowed.